George Miliotes, Master Sommelier, joined the Bridges project because of his love for DePauw University and his interest in assisting in the development of a wine bar and restaurant in Greencastle. George is a DePauw graduate of 1984. As one of 230 Master Sommeliers in the world, George is a passionate educator and curator of wines. A firm believer in education and knowledge-sharing, he continuously studies wine, identifying the most interesting wines through annual trips to wine-growing regions from France to South Africa. Building relationships with some of the best vintners in the world, George also takes an active role in the winemaking process, helping to create custom blends. George is the grandson of Greek immigrants and a child of the restaurant and hospitality business. His family owned a specialty market and café in Orlando, Florida, which became a gathering spot for local chefs and served as the starting point for George’s passion for food and wine. George later became the general manager of California Grill at Walt Disney World Resort, where he not only created an award-winning wine list, but also one of the first lists in the country to offer 100 wines by the glass. He is widely regarded as one of the foremost wine experts. In March 2007, George became a Master Sommelier, passing a series of rigorous examinations that require the candidate to identify grape variety, country of origin, district of origin and vintage of wines by taste and sight alone. 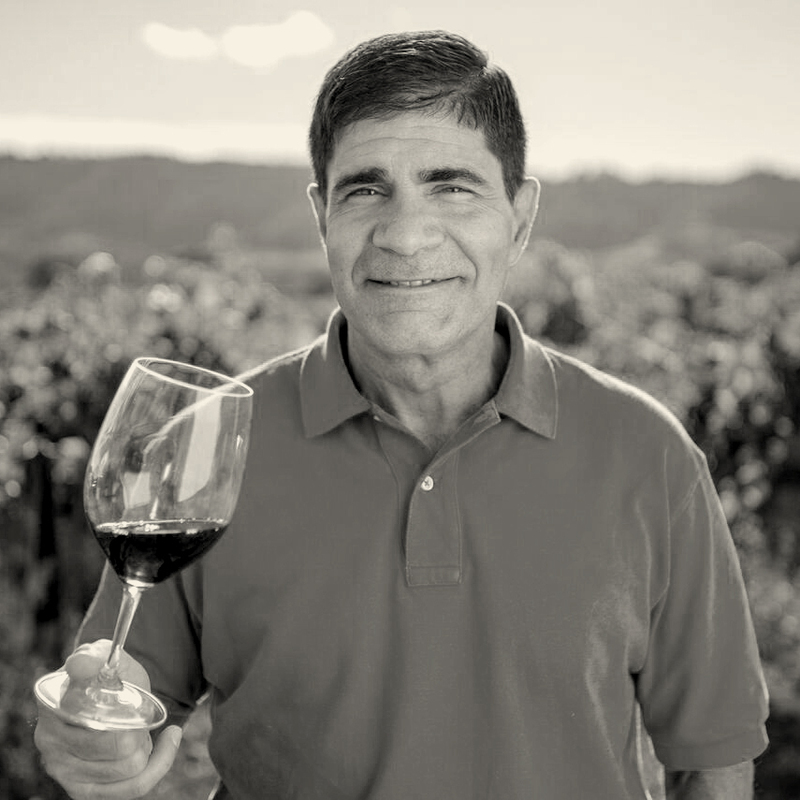 From 2002 – 2016, he oversaw all aspects of wine culture for Darden including The Capital Grille and Eddie V’s, and was one of the founders of Seasons 52. George will return to Walt Disney World in 2017 with the opening of Wine Bar George, the only wine bar in Florida led by a Master Sommelier. Scheduled to open next fall in The Landing at Disney Springs, Wine Bar George will bring George’s expertise and worldwide travels to the heart of Central Florida.